I am incredibly happy and proud to announce Endless Journeys’ first publication, as well as my eleven-year old son’s first published book. 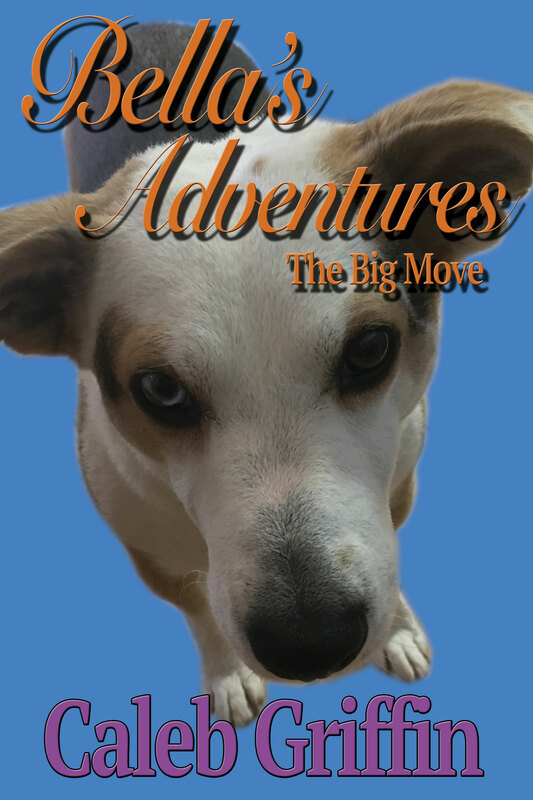 Caleb has been working very hard the last few months on writing Bella’s Adventures The Big Move as part of a homeschool project. He decided in late 2018 that he wanted to complete The Big Move, and go through the many tedious steps of publication. This is his final product. Bella is having a dream about being the superhero Speed Dog, when she is suddenly awaken by her Pack. They are acting super strange, and little does Bella know she is about to take a real life adventure of her own! Q: What made you choose to write this particular story? 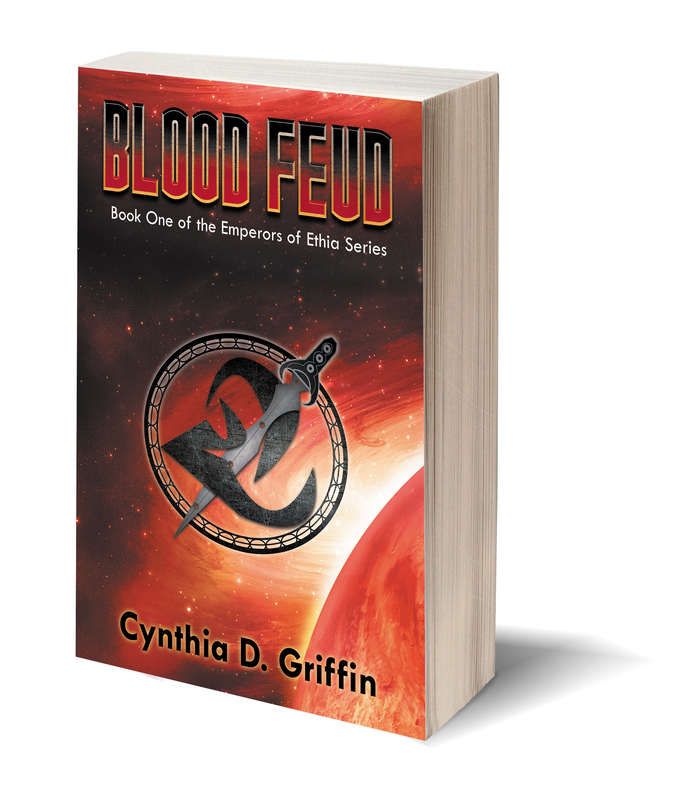 A: Well, I did the cover as a project for Homeschool, and I wanted to make a story for the cover, so I did. Q: Why from your dog’s point of view? A: I love my dog lots and lots, and I love making short stories about her. I like being challenged by doing a book by someone else’s point of view, because it stimulates my mind into thinking different ways. Q: What is your most favorite thing to do with Bella? A: Play with her. I love to see her running around, smiling, and being all happy-doggie. It makes me love her even more than I already do. Q: What’s the funniest memory you have of Bella? A: She’s done so many funny things while she’s been with us; it’s hard to choose! Q: What sort of things do you like to write about? 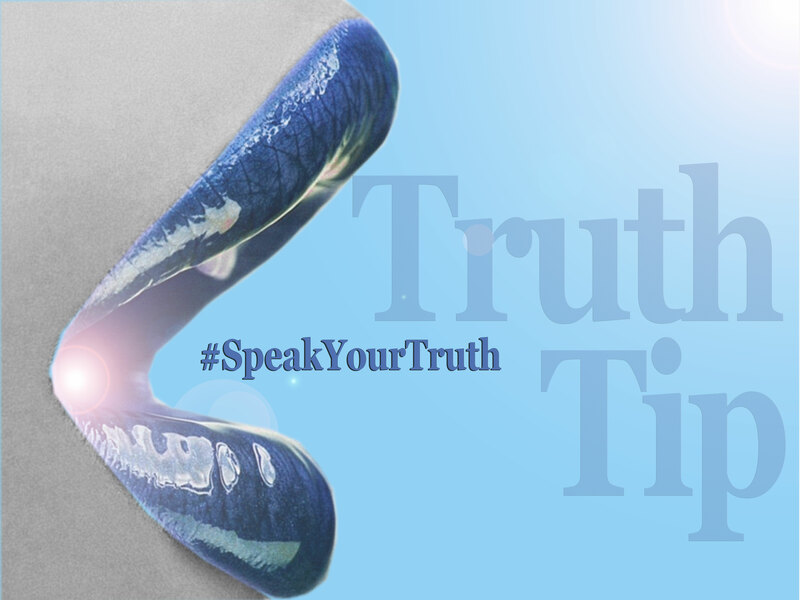 If you read my Speak Your Truth post on Why Is There So Much Hostility In My Life?, then perhaps you have taken the time to identify that some self-work may be needed to break damaging cycles. The best way to do this is through having plenty of self-compassion for yourself. I don’t know about you, but I have no problem giving out compassion, or a kind word to other people. I have, in fact, worked hard to be more considerate of others. But have I done the same thing to myself? Have you? There are so many ways to take time for yourself. Pick a few things you love doing, and make sure to carve out time every single day for yourself. This was hard for me to do at first, but now I realize the benefits are too great to ignore. Taking time for yourself is vital if you want to increase the compassion for yourself, and others in your life. Did you know that our thought processes are what make our existence the way it is? If our thoughts are constantly on the negative, then these are the things that will continue to show up in our lives. We are inviting these kinds of circumstances to be active participants in everything we do. However, if we turn those negative thoughts into positive thoughts with positive outcomes, then we start seeing a change in the sort of events that happen around us. This isn’t easy to do—to retrain the mind in how it thinks. Many of us have been programmed to the negative slant for most of our lives. Adjusting to a different way takes time, practice, and patience. The key to retraining the mind is to be persistent with making it happen, and be self-compassionate when the inevitable backwards slip happens. I do think that slipping backwards is part of the retraining though. This slip back into negative ways helps us become more aware of how our thoughts work. To recognize the kind of patterns that need to be addressed. So don’t stress too much about getting it right. Our own individual right way will reveal itself as we continue to retrain the negative mind. We all have heard the story of the tortoise and the hare. These two animals go on their race. The hare is all confident he will win because of how much faster he is. The tortoise takes the challenge with a proverbial shoulder shrug. The hare starts off at top speed, and then decides to take some breaks along the way and goof off. Why not? It will take the tortoise forever to get there. And yet, by the time the hare arrives at the finish line, who does he see there waiting for him? I feel a great many of us symbolize the hare. We race around in a hurried frenzy from one thing to the next. Sometimes we race so hard we lay down gasping, needing breath, a break, maybe even a new life. Going slow isn’t an option because then nothing would get done, so we race even harder, even faster because of all the things we aren’t getting done. We just aren’t fast enough. We’ll never be fast enough. That’s how I used to think life should be. Where did I learn that mentality? I don’t know. Maybe because that’s how everyone else around me was doing it, so I did it too. It’s the normal thing to do. If you aren’t busy, you aren’t cool. If your calendar isn’t accidentally double booked at least a couple times a month, you aren’t doing enough. The last few months I have been trying a different way. After all, what was the so-busy-I-could-see-myself-coming-and-going doing for me? It was stressing me out so much I was always sick. It was making me feel pulled in all directions. It was making feel overwhelmed and incapable of sometimes even getting out of bed. I was always irritable and frustrated. I always felt like I needed a vacation, even after I just took a vacation. I never felt like I had time for anything, most especially myself. I felt depleted and completely broken. I could barely function on any level. I was miserable, and an erratic mess. I was sad. I was done. I have done a lot of things between then and now to change my life around, one of them has been slowing down. WAY down. I took all the things out of my life I felt were obligations, and were weighing me down. And then I started doing the things I wanted to do. I still manage to get the things done that need to be accomplished. But what exactly needs to be done?